Know what a Tennessee living trust can do for you. Tennessee does not use the Uniform Probate Code, which simplifies the probate process, so it may be a good idea for you to make a living trust to avoid Tennessee's complex probate process. In Tennessee, if I make a living trust, do I still need a will? 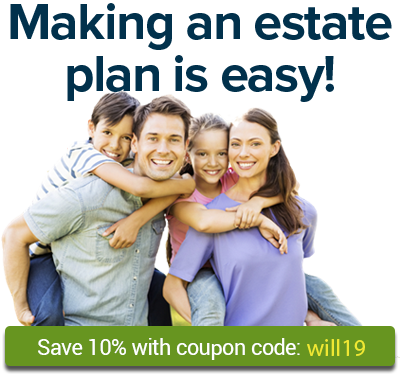 If you don't have a will, any property that isn't transferred by your living trust or other method (such as joint tenancy) will go to your closest relatives as determined by Tennessee state law. Can writing a living trust reduce estate tax in Tennessee? How do I make a living trust in Tennessee?